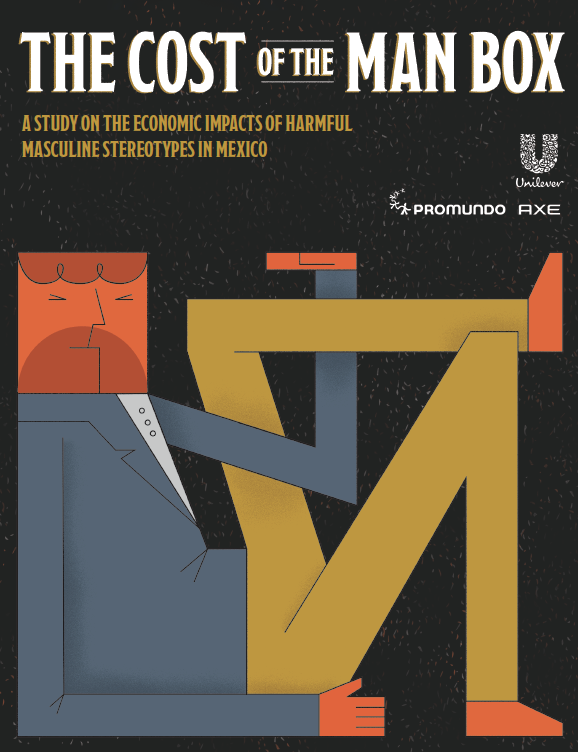 This article describes the development and psychometric evaluation of a twenty-four-item scale to measure attitudes toward gender norms among young men: the Gender-Equitable Men (GEM) Scale. Scale items on gender norms related to sexual and reproductive health, sexual relations, violence, domestic work, and homophobia are designed. 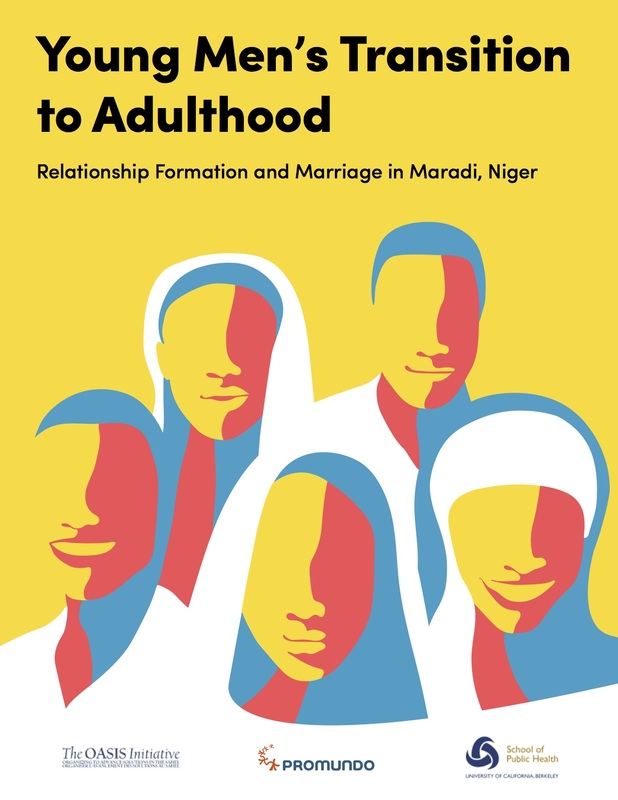 Items are based on previous qualitative work in the community and a literature review and administered to a household sample of 742 men, including 223 young men ages fifteen to twenty-four, in Rio de Janeiro, Brazil. 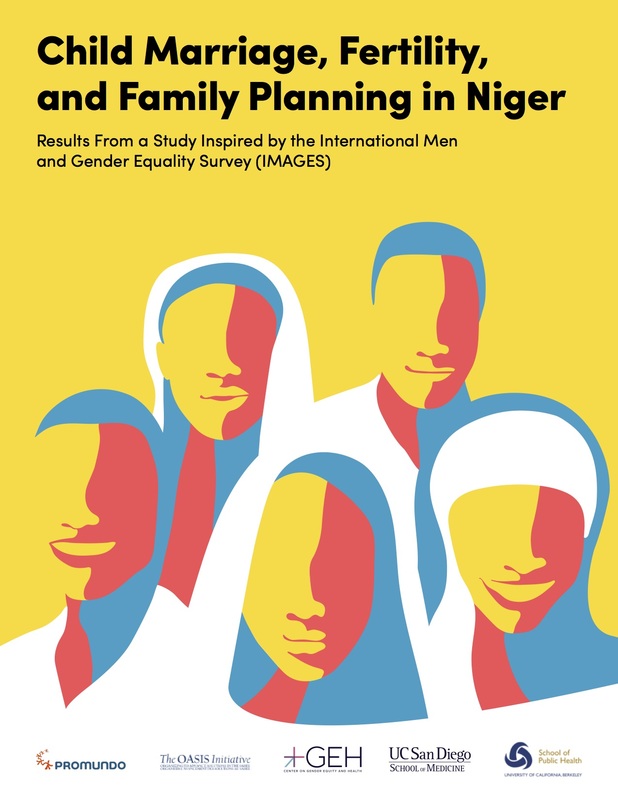 The current analysis focuses on the young men, as they were the main audience for a planned intervention to promote gender equitable and HIV risk reduction behaviors. Factor analyses support two subscales, and the scale is internally consistent (alpha = .81). As hypothesized, more support for equitable norms (i.e., higher GEM Scale scores) is significantly associated with less self-reported partner violence, more contraceptive use, and a higher education level. In Men and Masculinities, 10(3): 322-338.